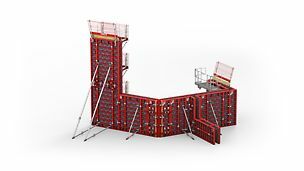 PERI Formwork Solutions: for high-rise buildings with complex shapes, for challenging bridge and tunnel structures, for the implementation of the highest architectural concrete requirements and even more. 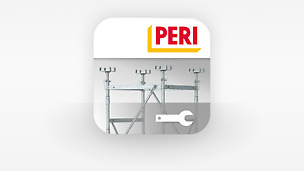 With the experience gained from countless global scaffolding projects, our scaffold experts enableour customers to realize projects with PERI UP scaffolding constructions both economically and safely. 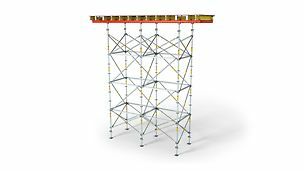 Our formwork solutions cater to the different framework conditions for wall, slab and column formwork. 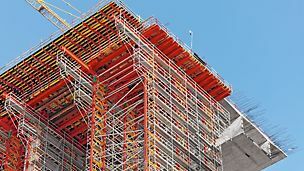 So sophisticated construction parts and building geometries can be achieved in an economic and timely manner. The service we provide simply does not end with the delivery. 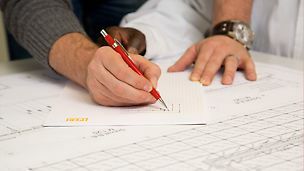 With our services, in particular, we accompany and support our clients throughout the entire project. 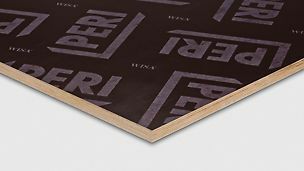 PERI offers an extensive range of standard plywood sheets which are available in varioius sizes and grades.